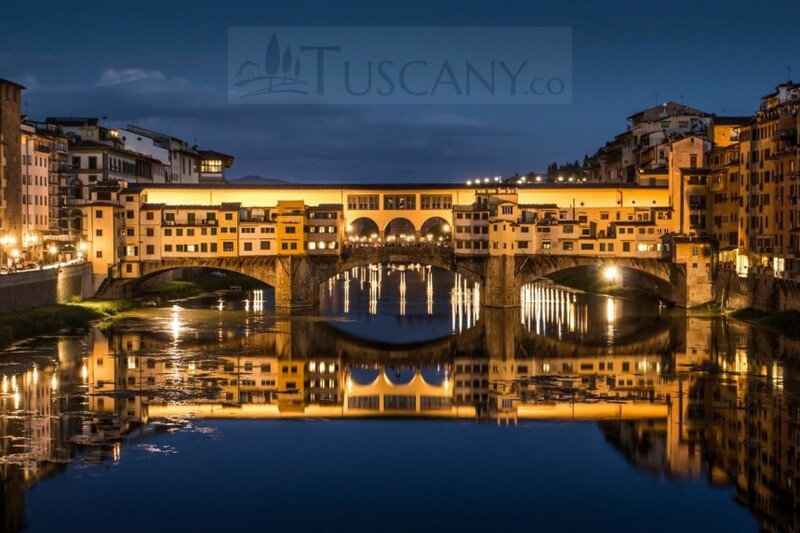 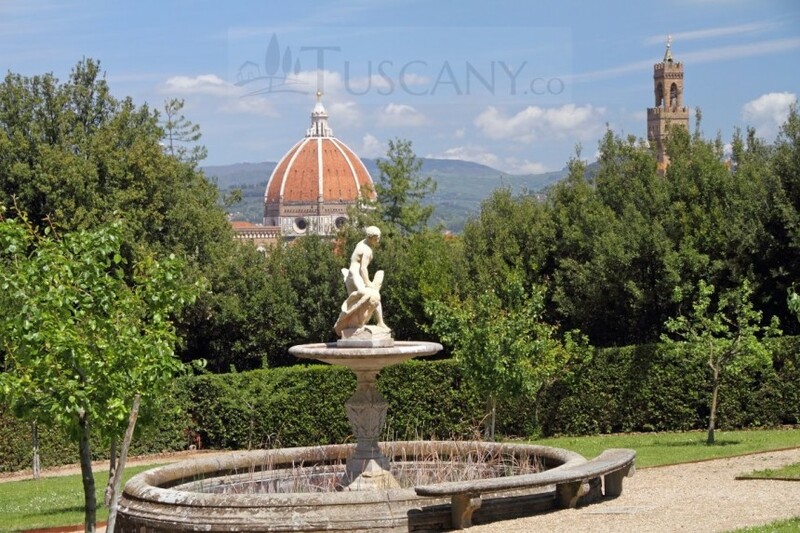 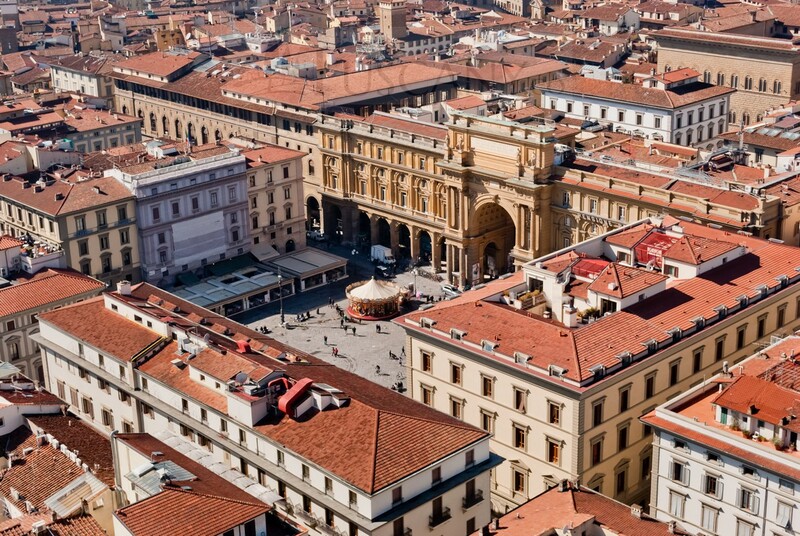 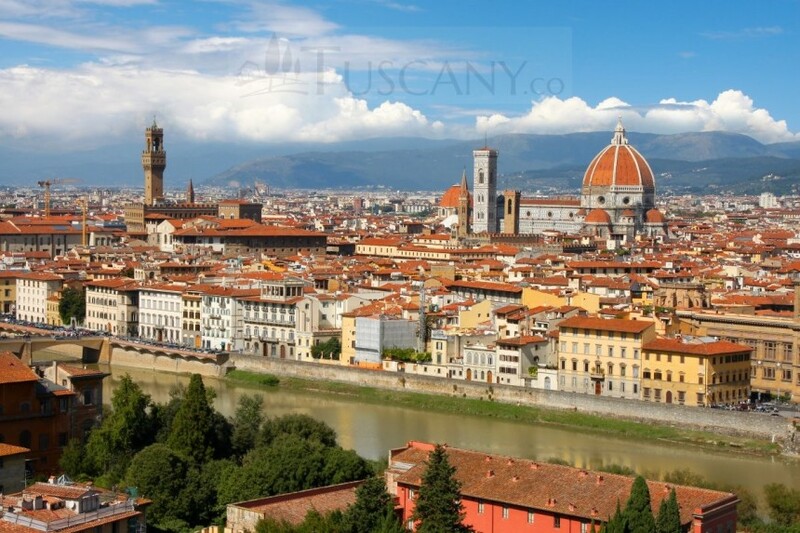 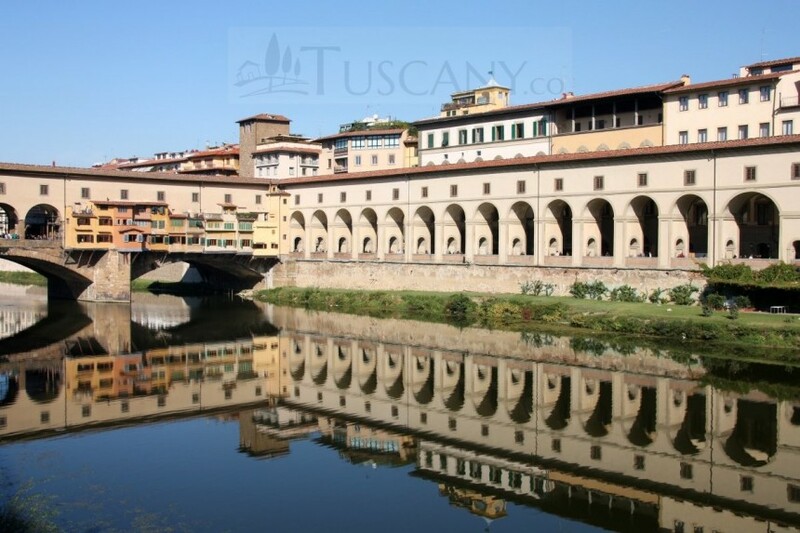 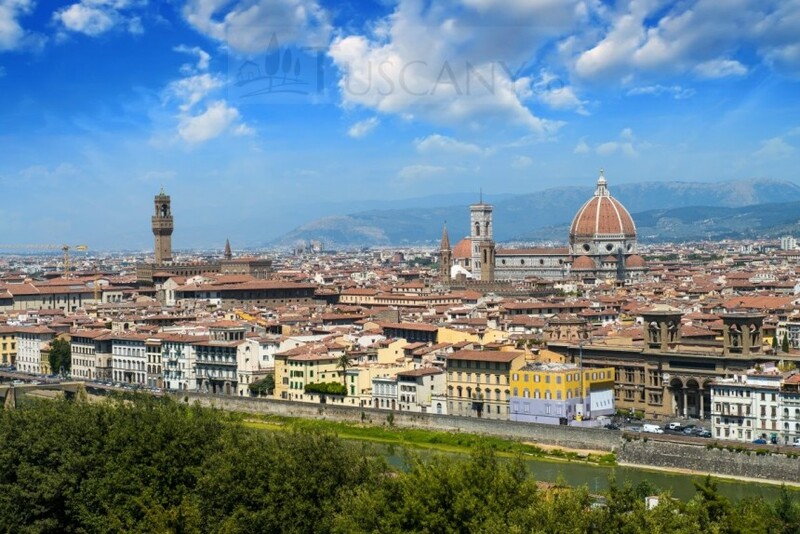 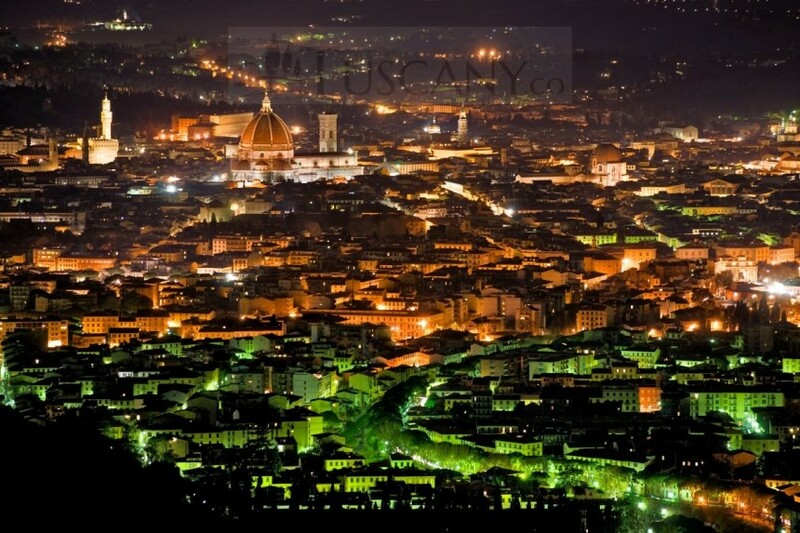 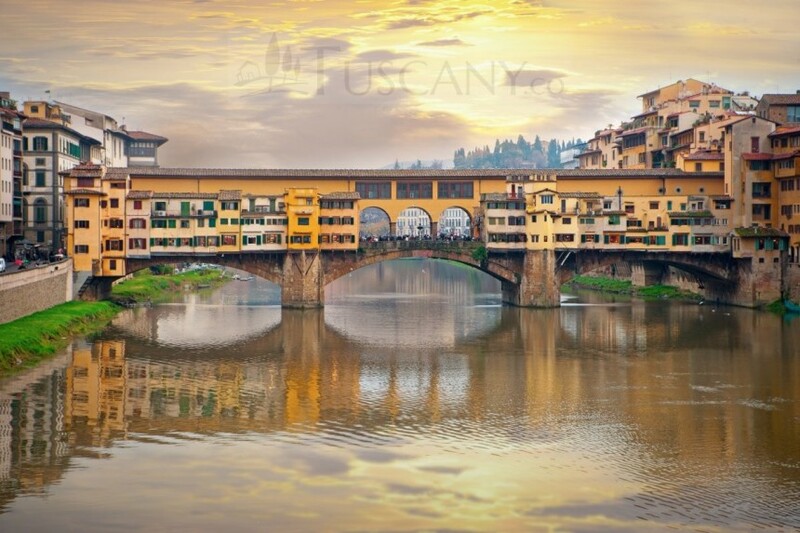 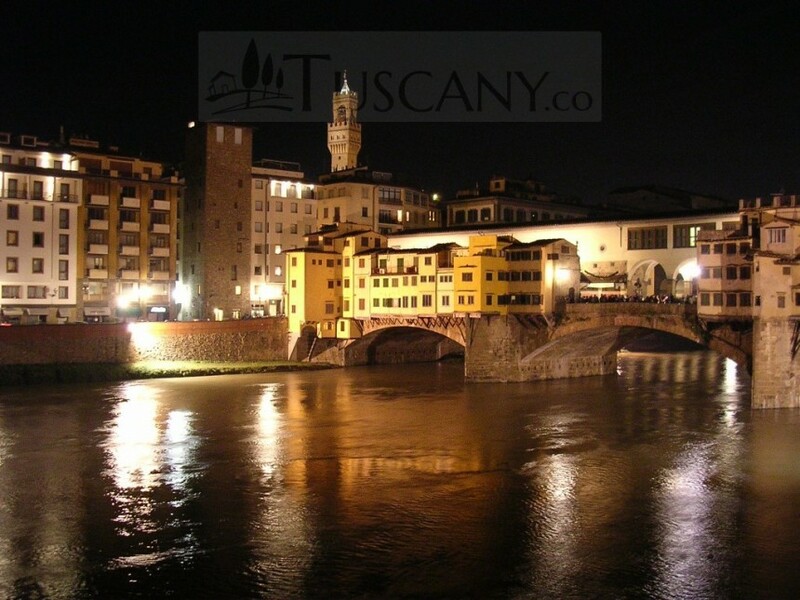 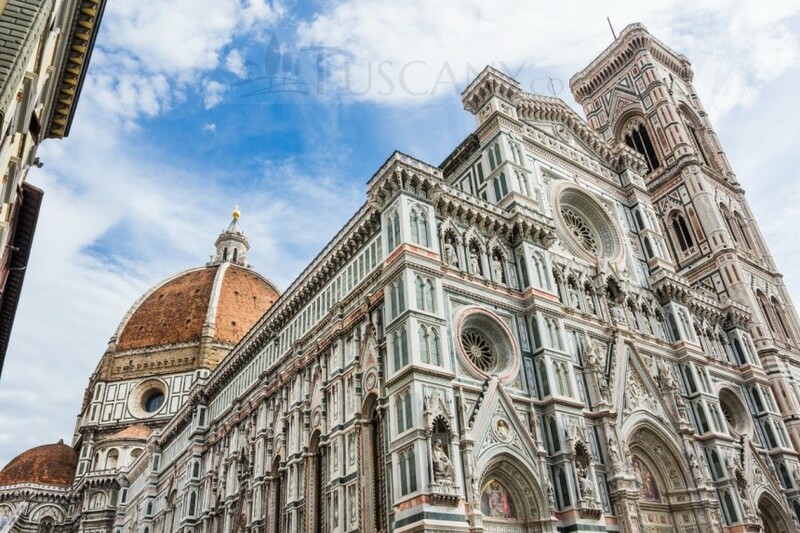 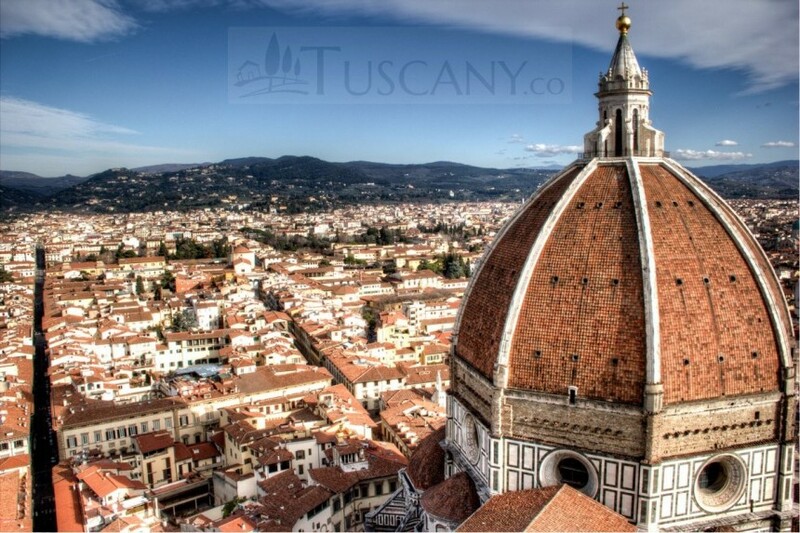 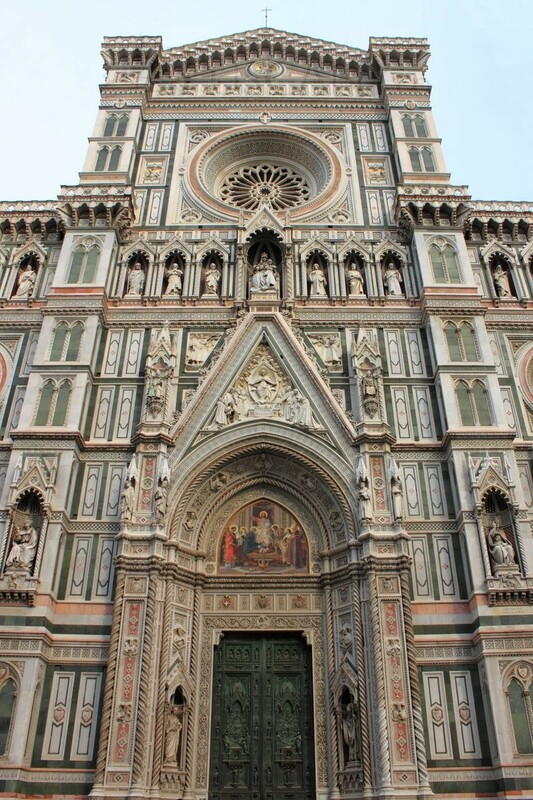 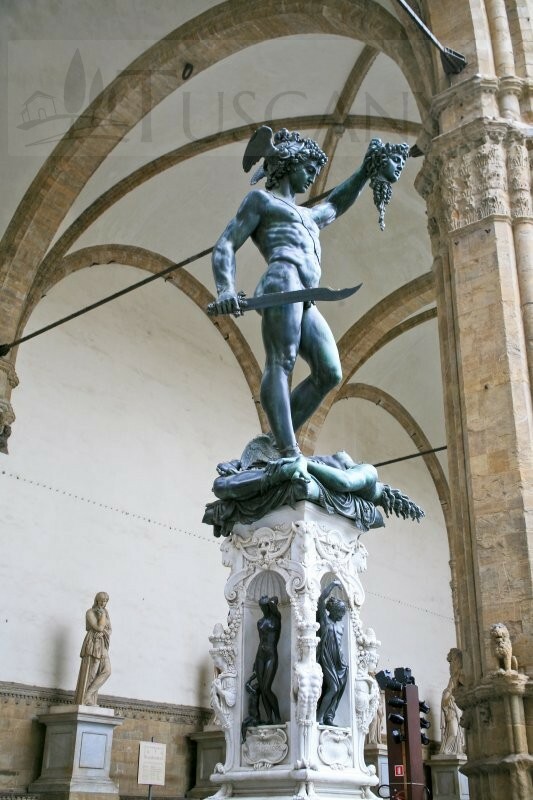 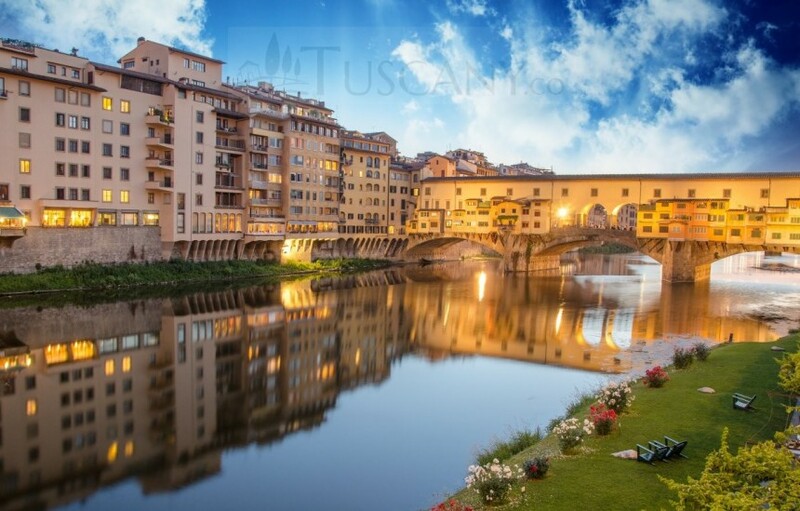 Florence (Firenze) is situated in northeastern Tuscany and is the capital city of the region. 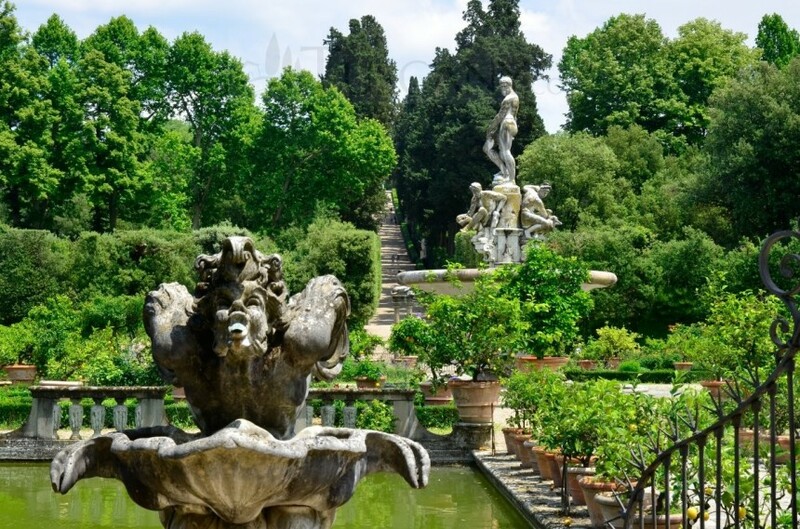 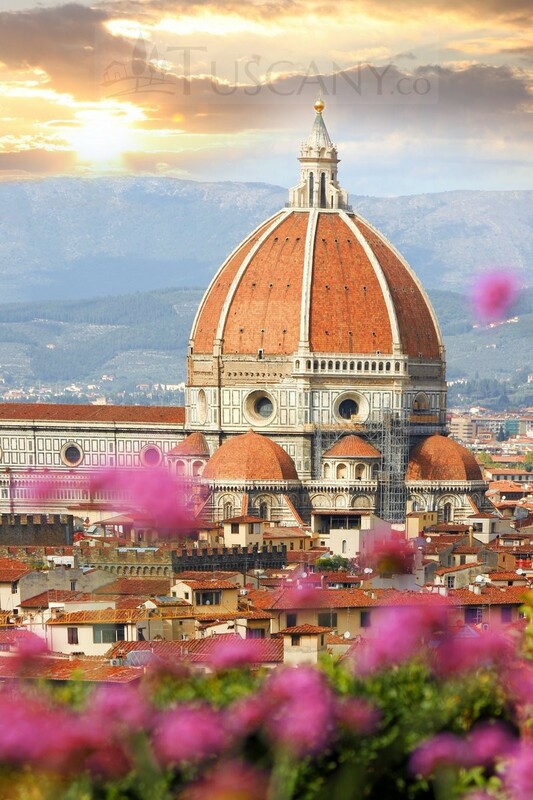 Renowned for its beautiful architecture and for being a treasure trove of history and art, Florence is generally recognised as the birthplace of the Renaissance. 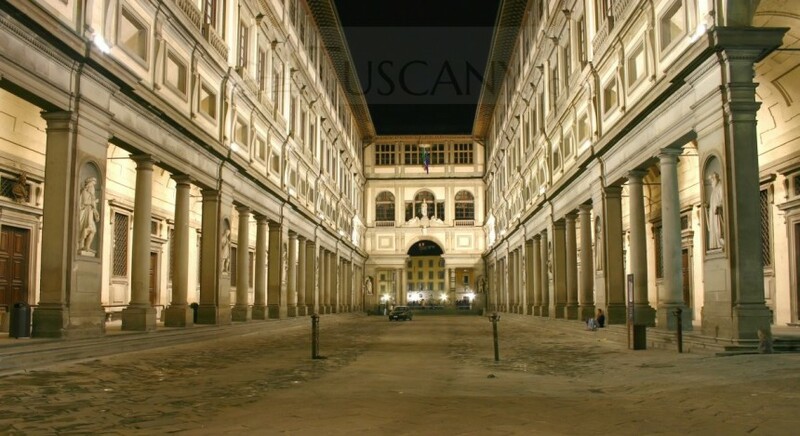 Its lavish art galleries, such as the Pitti Palace and Uffizi Gallery, are full of art collections once owned by the Medici family. 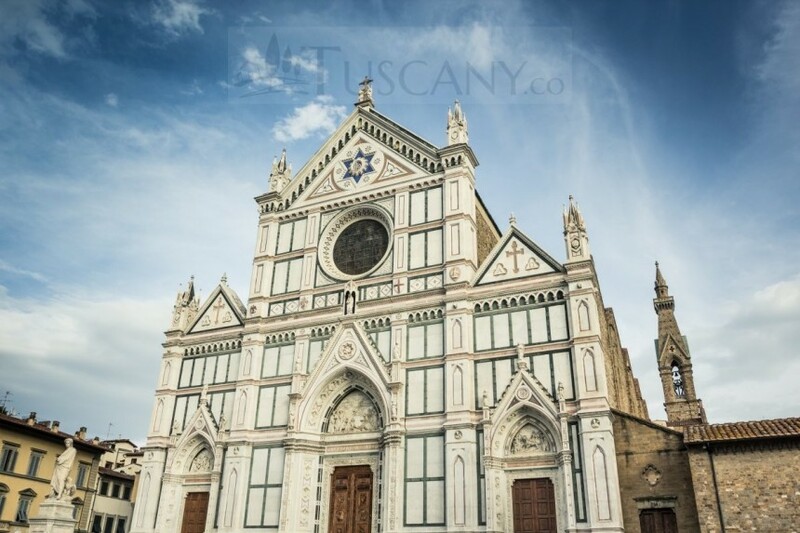 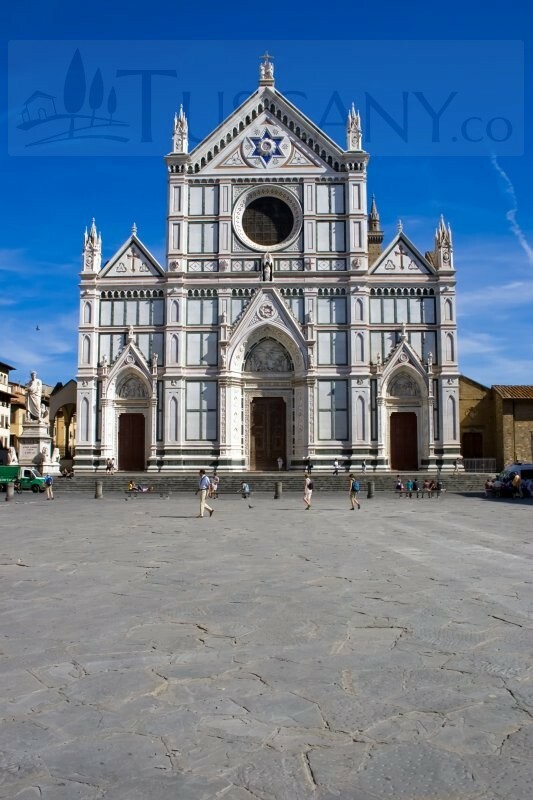 While glorious churches like the Duomo, Santa Maria Novella and Santa Croce astound with their architectural prowess and delicate frescoes. 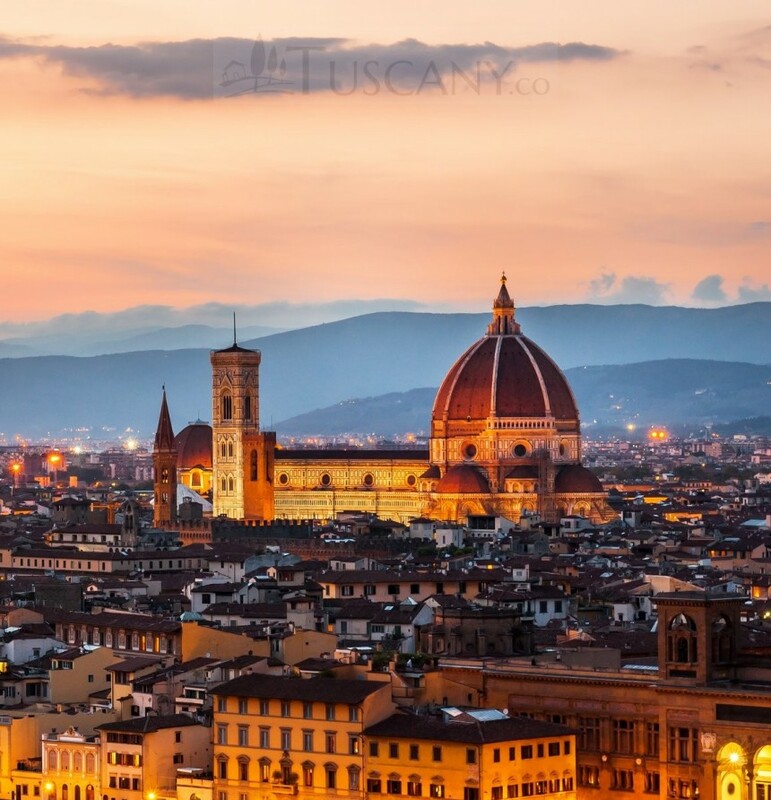 As well possessing artistic and architectural masterpieces, Florence is also one of Italy’s most important fashion capitals and is famous for its expensive boutiques, leather goods and fine gold jewellery. 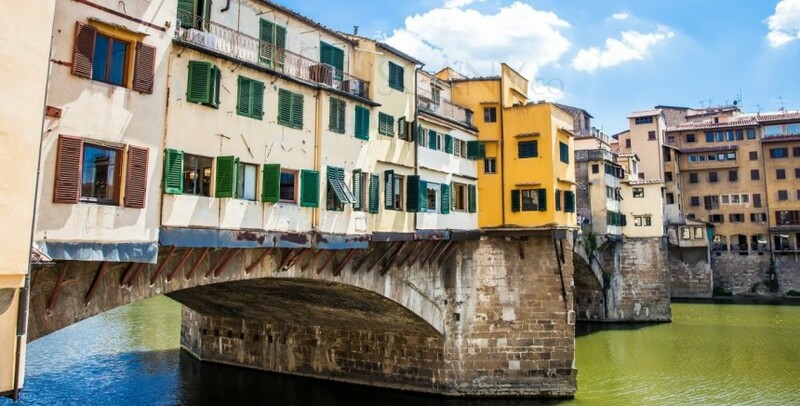 The best way to explore this once Roman city is on foot with a guided walking tour. 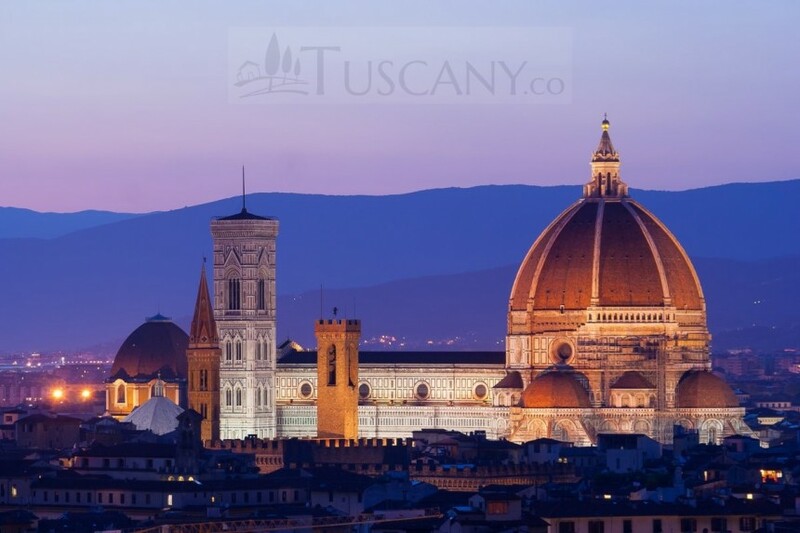 This will give you a good insight into Florence’s somewhat turbulent past which has witnessed everything from political and religious uprisings, to being ravaged by the black plague. 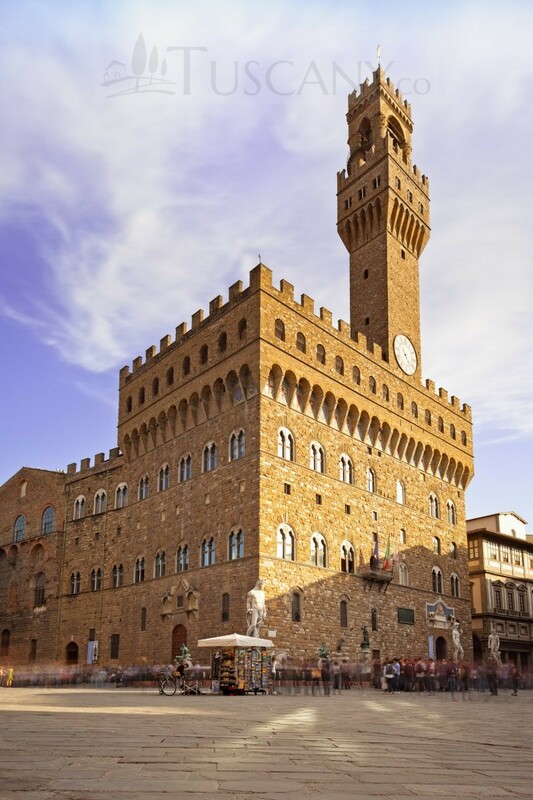 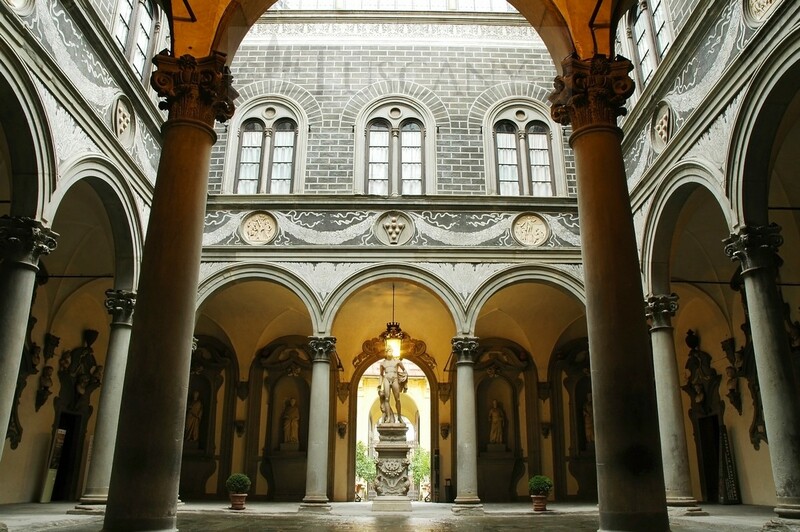 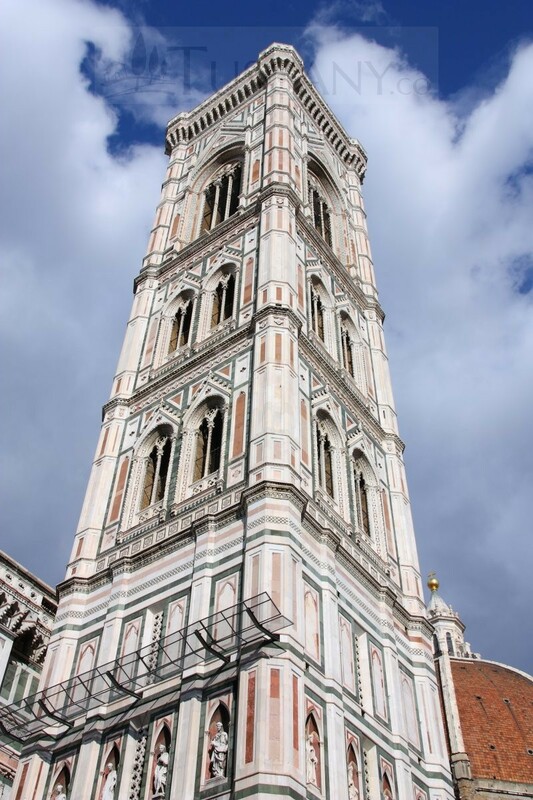 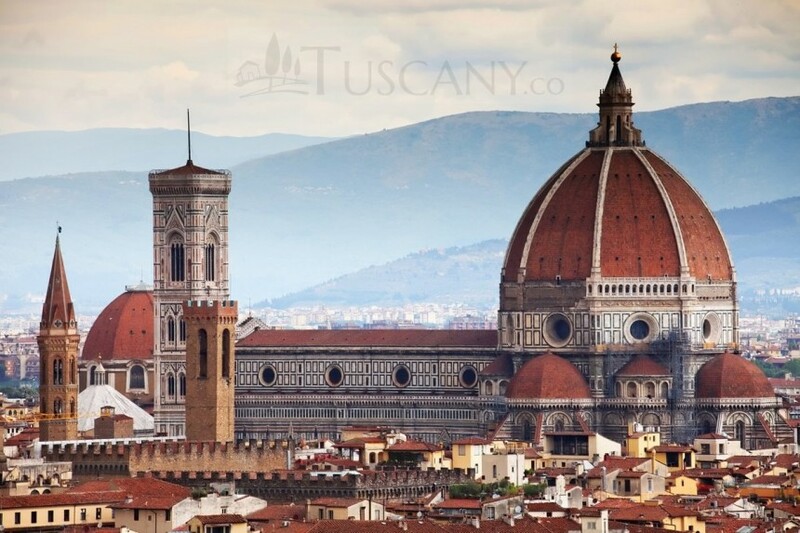 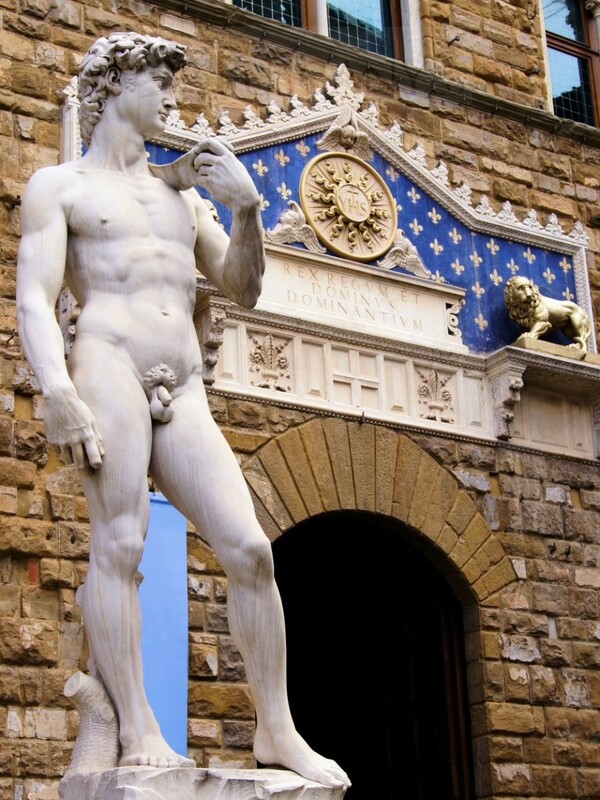 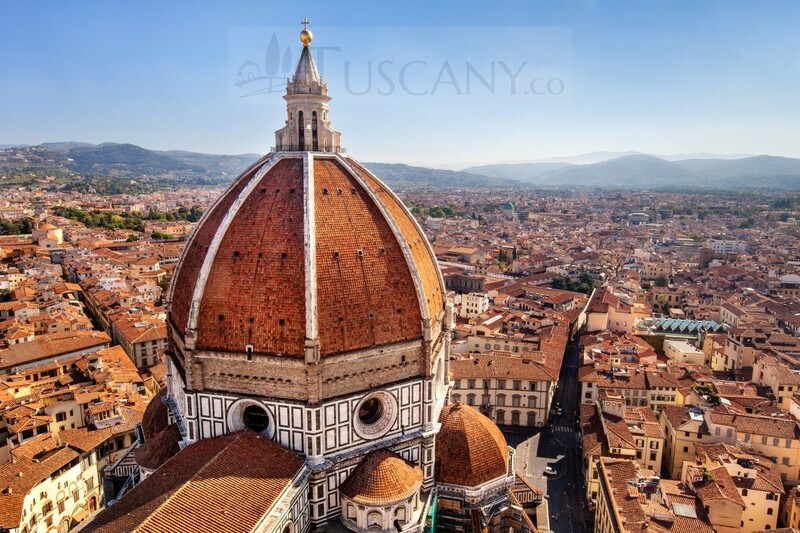 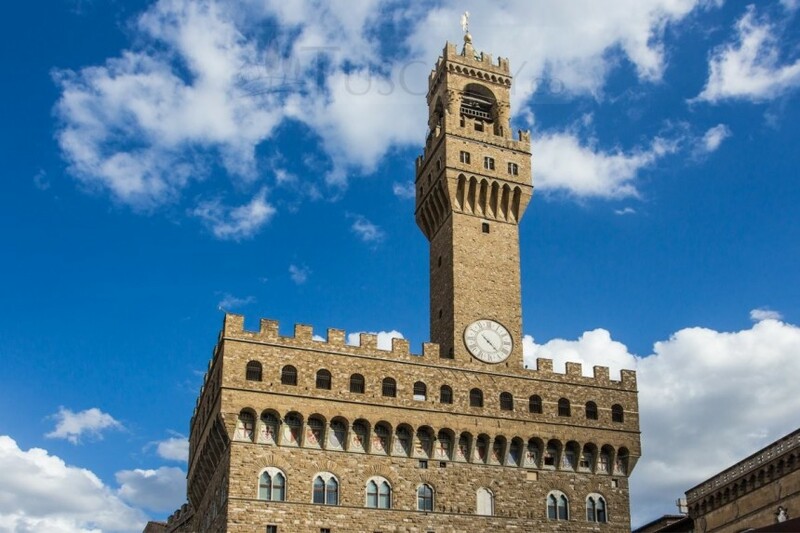 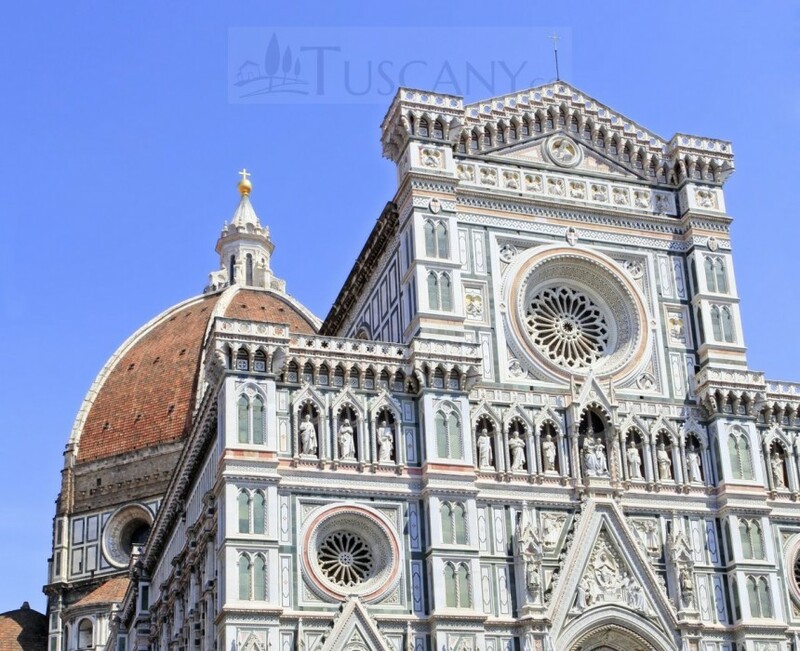 Seeing the vast homes of aristocratic families such as the Strozzi, Pitti and Guicciardini leave no doubt that from the 14th to 16th centuries Florence was one of the wealthiest cities in Europe, economically and culturally. 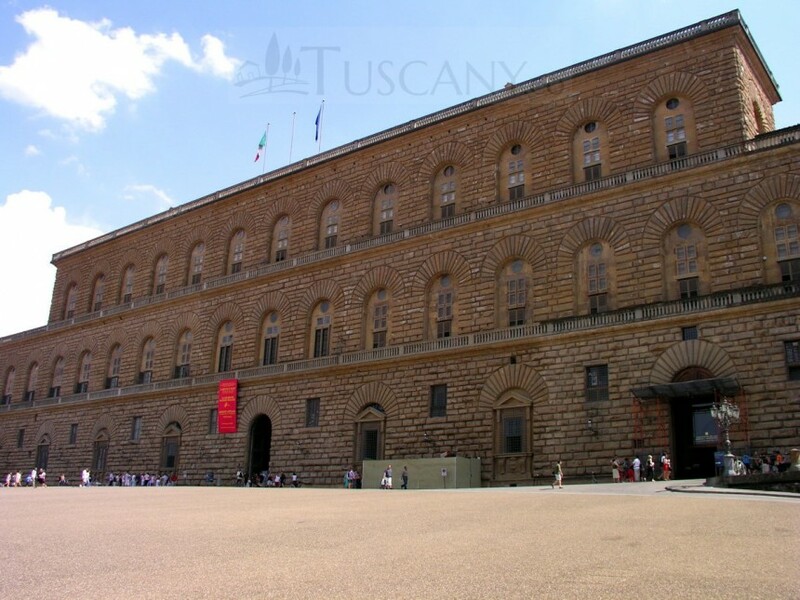 The most powerful family of all, who eventually came to rule Florence, were the Medici. 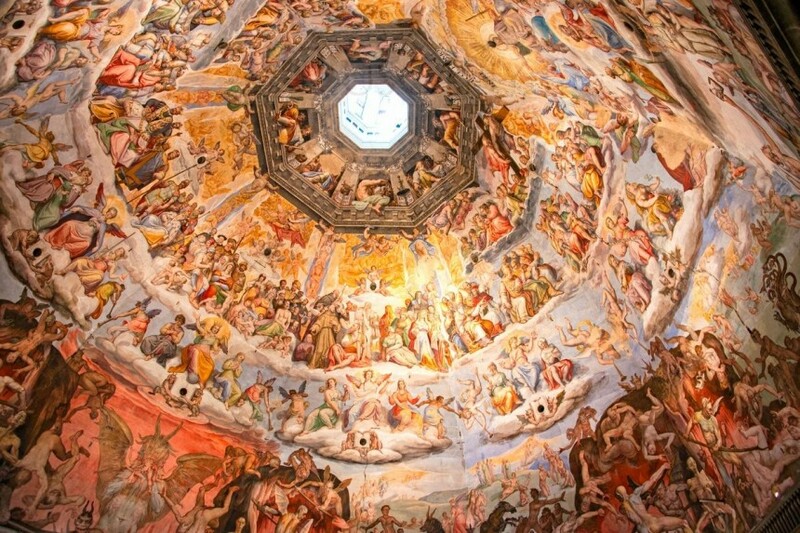 Their generous patronage was instrumental in the rise of such important Renaissance artists as Michelangelo, Dante, Giotto, Ghiberti, Brunelleschi, Vasari and Leonardo da Vinci. 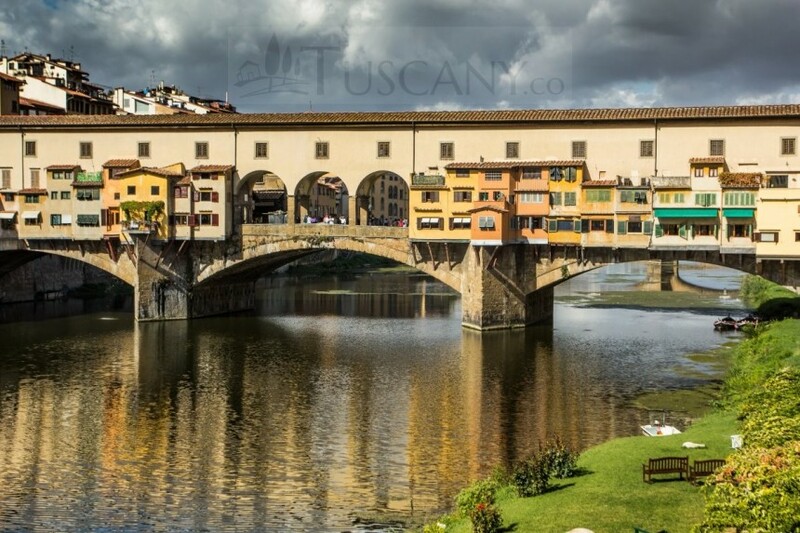 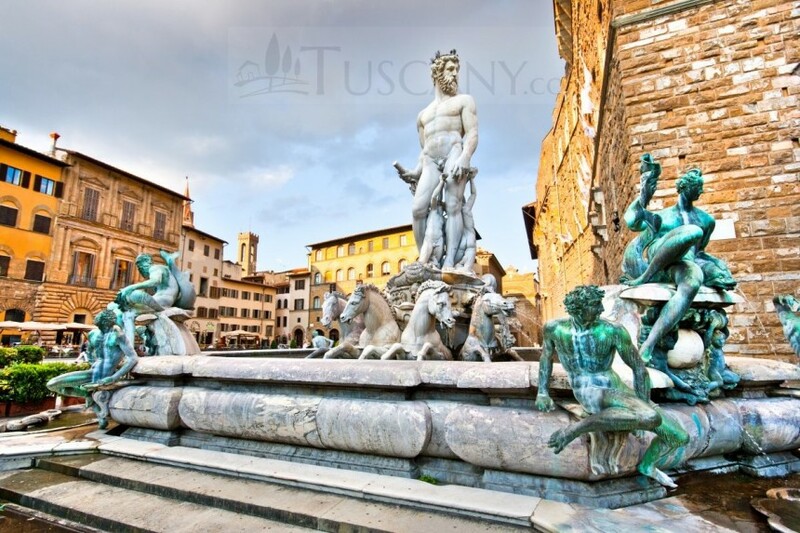 Today these artist’s masterpieces are carefully preserved in various museums and galleries within Florence’s historic centre which became a UNESCO World Heritage site in 1982. 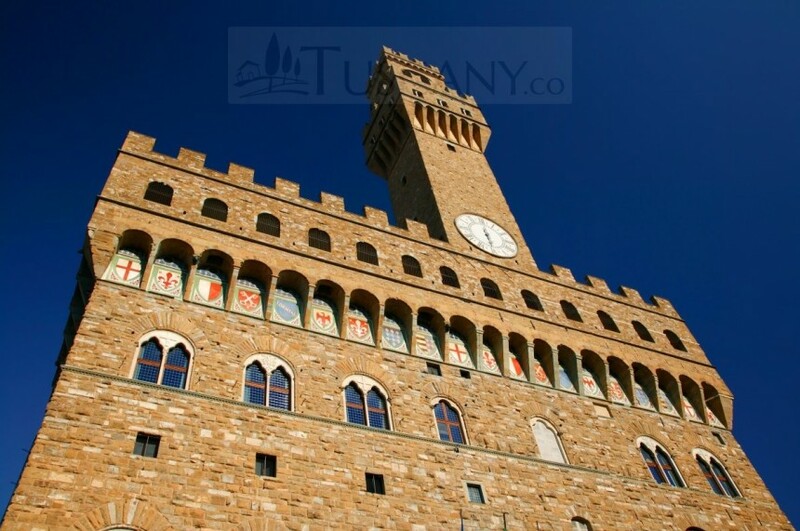 To fully appreciate Florence visitors should aim to spend at least a week and, if the constant hoard of tourists starts to grate, take a couple of day trips into the small villages in the Chianti countryside to savour the local food and wine.